Essence Cannabis Dispensary in Henderson offers products with superior quality which is the combination of unmatched service and experience, having the purpose to restore the health of our patients. 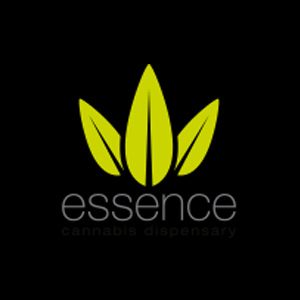 Essence Cannabis Dispensary delivers medical marijuana in 3 different locations: Henderson, Tropicana West and The Las Vegas Strip. The medical marijuana has a long history of medical use. It treats diseases and improves symptoms. With the help of the legalized marijuana our organization provides high-quality services to all our patients. Being located in 3 convenient places, Essence Cannabis Dispensary offers best prices, highest quality medicine, trust and credibility, professional staff, on-site registered nurse. The health and happiness of our patients is always granted by our company.